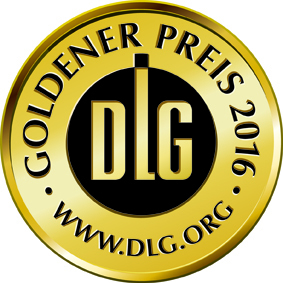 Top chefs from Austria, Germany, Taiwan and other parts of the world trust in our premium oil. That’s why we believe in the saying, “Quality is a question of taste”. In order to achieve a perfect product many steps are necessary. Therefore we only use seeds which grow exclusively in Styrian pumpkins. 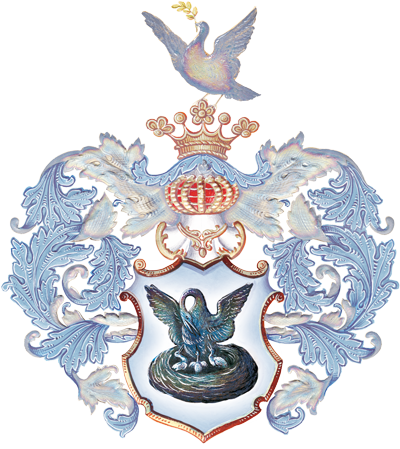 Our experienced employees have acquired their knowledge from our forefathers which opened us the doors to many awards. 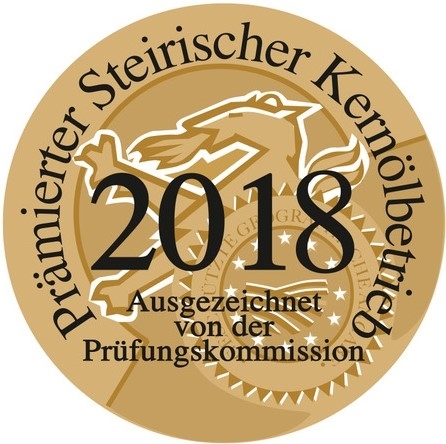 Our premium oil has already been rewarded with the gold label from the Styrian Pumpkin Seed Oil P.G.I. 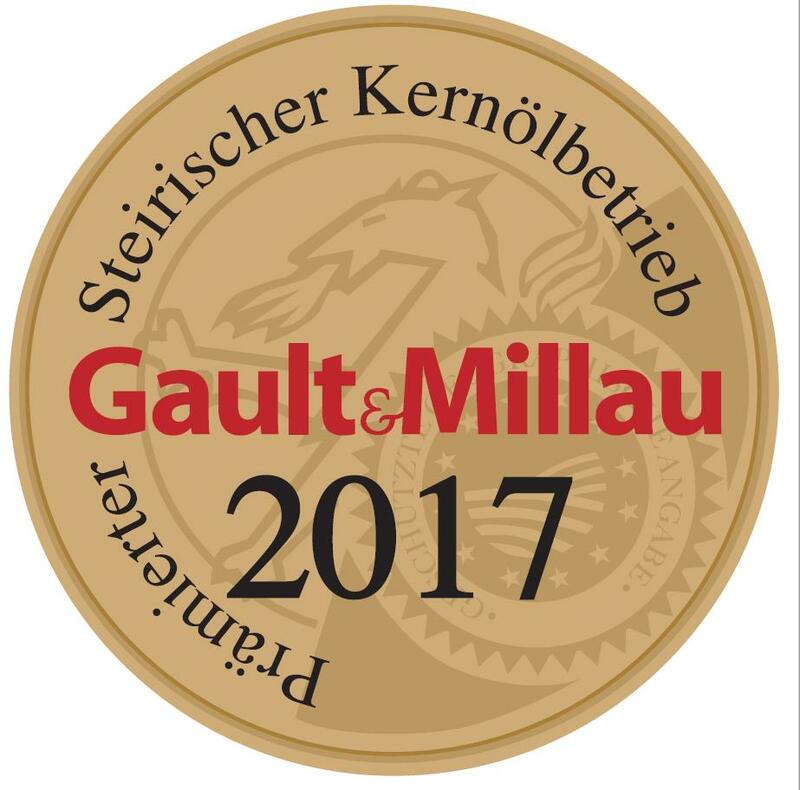 association in 19 consecutive years, and was honoured by the famous Gault Millau for 6 times. 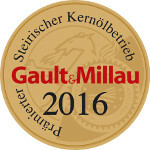 Our products were honoured on an international level, too. 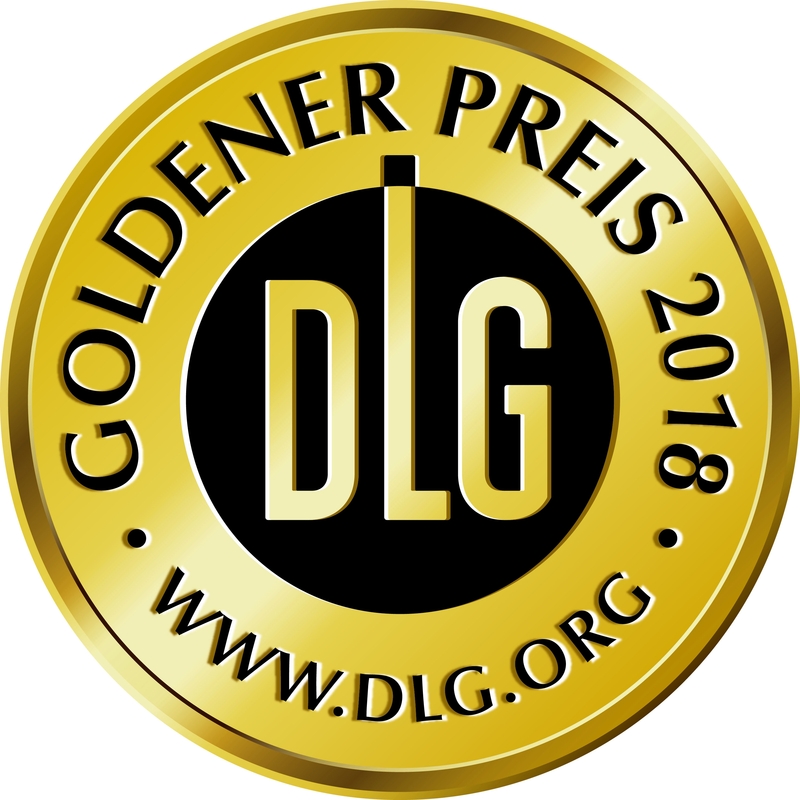 The German DLG association has also awarded our oil with the gold medal. 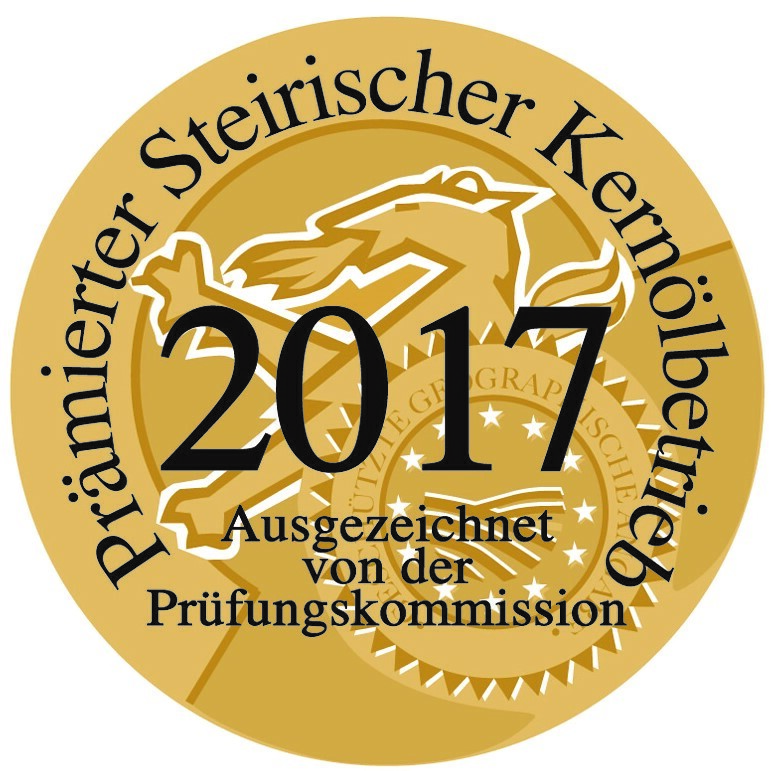 Due to our strict quality management and our own high standards, we have been able to earn so many awards. We always try to improve our production system to keep earning many trophies in the future.